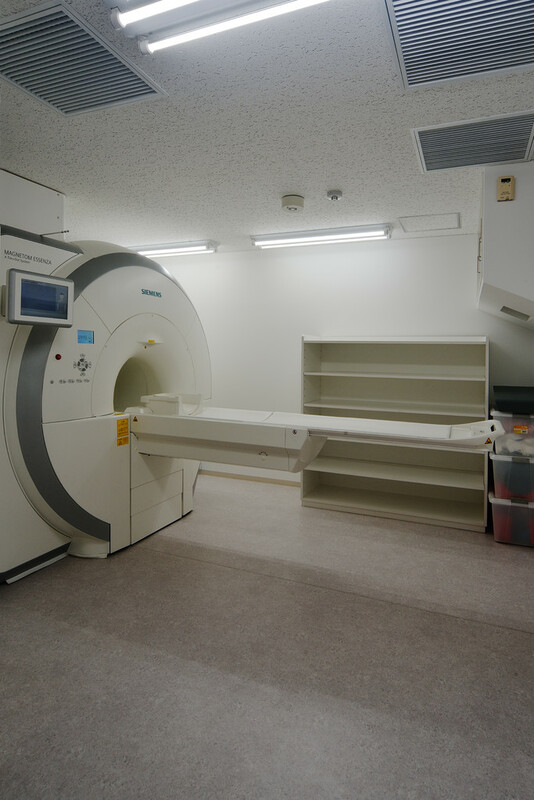 Magnetic Resonance Imaging (MRI) is a relatively new technology which employs a non invasive strong magnetic field and radio waves to allow physician to examine and diagnose many different parts of the body. No xrays are used for this study. 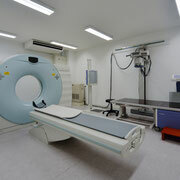 The MRI procedure is quite simple and safe. One of its main benefits is that a lot of information can be obtained through this painless test. WHAT HAPPENS PRIOR TO THE MRI STUDY? Prior to the study, you will be required to complete a detailed information sheet to ensure your safety. WHAT HAPPENS THE DAY OF THE MRI STUDY? Expect to be at the clinic for one to two hours total. Follow your normal routine; eat normally; take any medication that you would regularly. When you come for your study, you will be asked to remove personal items such as your watch, wallet, purse, car keys, etc. You may be required to change into a patient gown. WHAT DOES IT MEAN WHEN A CONTRAST AGENT IS NEEDED? In certain cases, the physician may order some images after an enhancement (contrast) agent has been administered. This contrast material is a fluid which is injected into a vein (usually in your arm). This contrast is NOT the same as that used in Radiology or the CT departments. This contrast agent assists in some circumstances at making some certain details on the images clearer. WHAT HAPPENS DURING THE MRI STUDY? 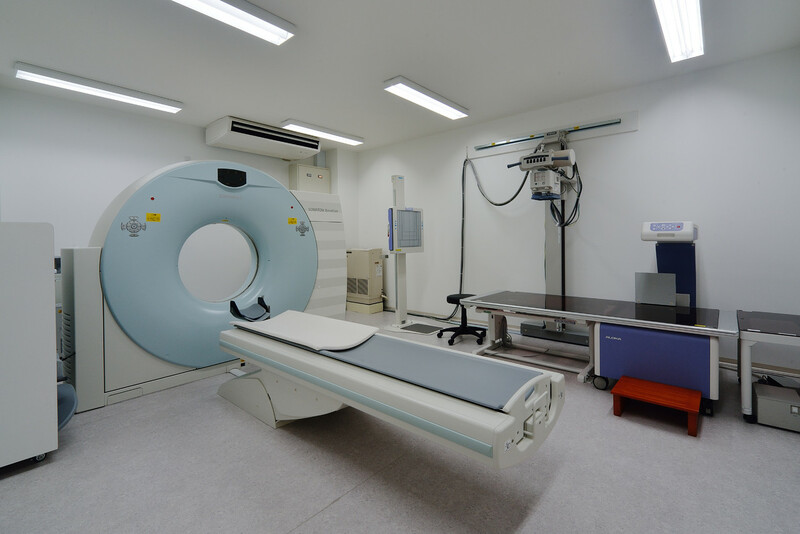 The actual imaging procedure will be performed in a room occupied by a large magnet with a padded exam table. A technologist will perform the study while physician monitors the study. 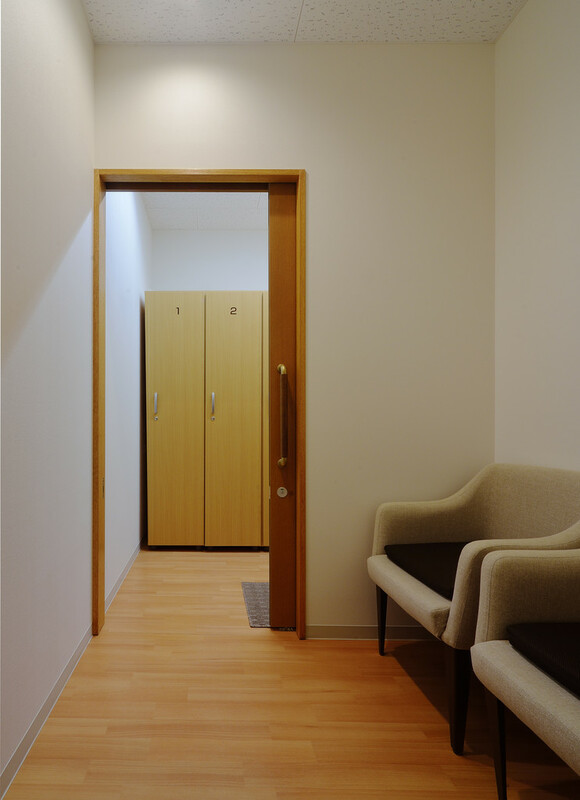 While the study is underway, you will be in constant voice communication with the technologist through an intercom system. 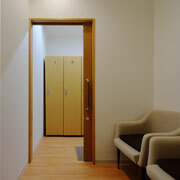 Most of the scanners have music that can be piped in during the study to help you relax and be more comfortable. You will be asked to lie flat on a padded table which is designed to slide into the center of the magnet. The part of your body being studied must be positioned such that it is in the center of the magnet. While the machine is in operation, you will hear a variety of knocking sounds. This is normal and is simply a byproduct of the imaging process. The length of your stay in the magnet averages about half an hour per body part, but this time depends on your unique history and the area to be imaged. The study has been tailored to answer your physician's specific questions and is based in part on your history. At times, additional sequences, or sets of images, are required to answer your physician's questions as completely as possible. It is helpful if you stay relaxed during the study because it is essential that you remain still during each sequence or set of images. Following the MRI study, you may resume your normal activities. WHEN CAN YOU EXPECT THE RESULTS? The physician will be reviewing your images during the scan to assure clarity of the study. After the examination on the same day or next working day, you will hear the results from your physician. 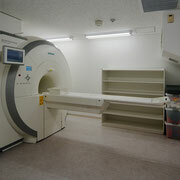 We hope this has helped answer questions about your MRI study.